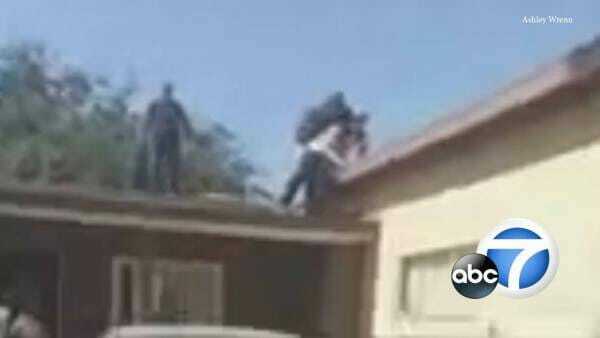 On Tuesday, an 83-year-old man tossed a suspected robber off the roof of his home after a five hour stand off. “The grandpa did what we couldn’t,” Capt. Tim Murakami tweeted after the incident.